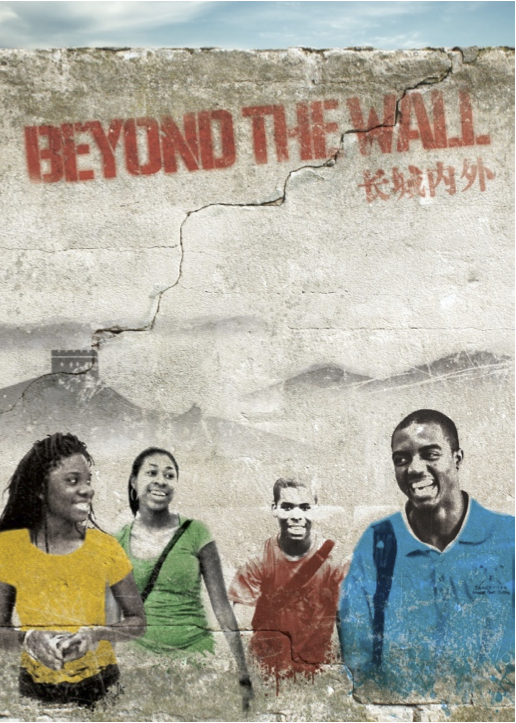 UPDATE: Free DC preview screening of “Beyond the Wall” film plus discussion of global education. Sunday, March 29, 2 p.m., Height/Benning Library. Additional details on flyer to share. 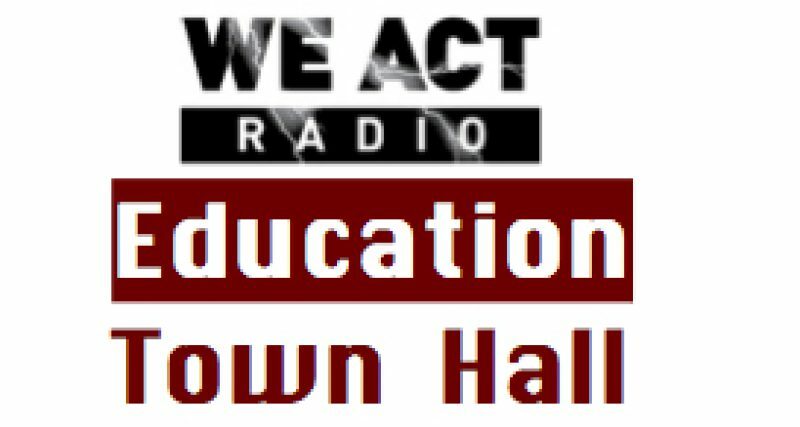 Jones and her mentor, Sally Schwartz, of GlobalizeDC (formerly: Center for Global Education & Leadership), joined the Education Town Hall on December 4 to discuss their perspectives on international education and exchange. See also older post on the trip, the film and its recent screening at the U.S. Department of Education, followed by a panel discussion. Next Post: Why are college-bound CO students protesting the new CMAS?